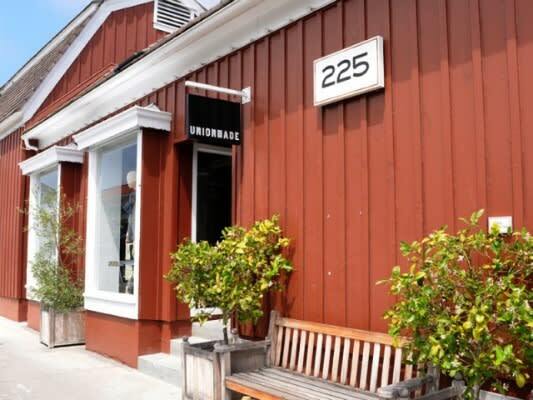 San Francisco retailer, Unionmade, has opened its second store located located at the Brentwood Country Mart in Santa Monica. The store looks amazing and it&apos;s stocked with a great selection of today&apos;s best menswear brands such as Nigel Cabourn, Engineered Garments, Mark Mcnairy, and Gitman Vintage. Check it out if you&apos;re in the area.